Windvane steering systems need to be properly effective. They need to work and to work reliably. That is my aim and that is what I spend my time trying to achieve. 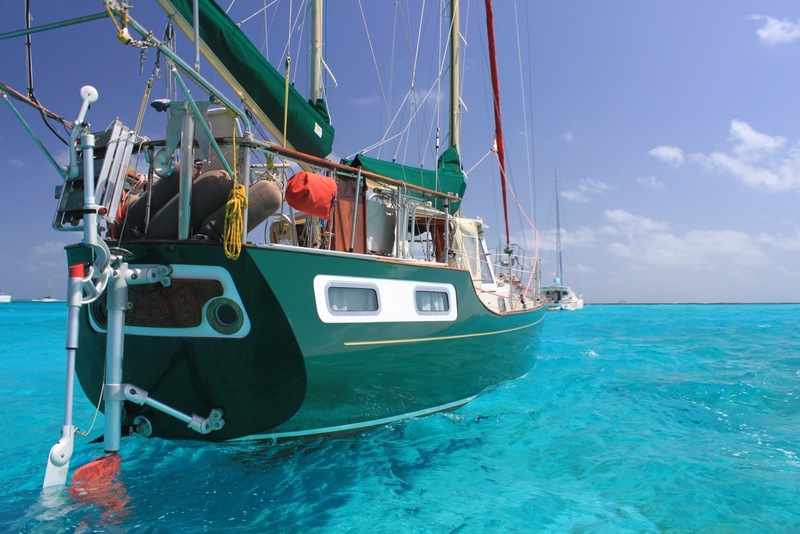 My customers would hardly accept anything less: what sailor with big bluewater ambitions could ever be content with the promise of good steering “between 43 and 65 % of the time”? 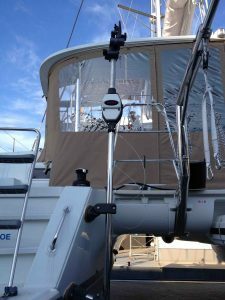 Provided the boat and sails are reasonably configured and trimmed, a properly effective windvane steering system should be just that: properly effective. Why, you may ask, do I feel the need to make my effective steering promise conditional on outside factors? 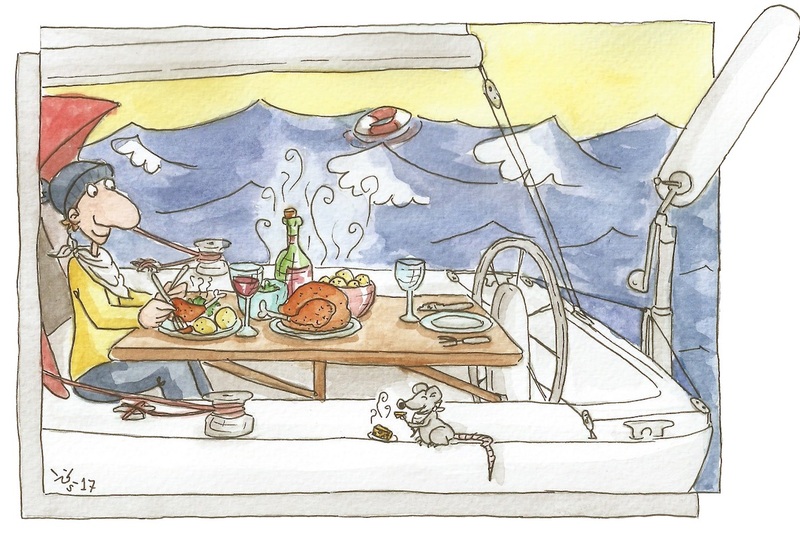 Well, as sailors we are all familiar with the need to keep the boat well-trimmed and balanced. Too much canvas aloft means weather helm and more work for the rudder: it’s like sailing with the brakes on and makes no more sense under self-steering than it does with a human hand at the controls. Trim the boat well, on the other hand, and skipper and crew should be free at sea to devote themselves to pursuits more interesting than endless manual steering. Manual steering day after day can be a punishing routine, especially if it comes as a surprise: if the self-steering solution chosen before the trip turns out not to live up to its manufacturer’s assurances and the boat fails to hold a course as a result, steering by hand becomes the only option – with obvious disruptive consequences for life aboard. Marketing claims might be sufficient to sell a windvane steering system, but they can’t make it drive reliably on the ocean. I am insistent in all my dealings with the worldwide cruising community that a properly effective windvane steering system is a non-negotiable requirement. Once or twice these “creative differences” have blown up into much more serious affairs and in 1998, for example, I found myself fighting for survival in the High Court in London. Eventually the case against me was thrown out, but the proceedings forced me to re-evaluate everything about my dealings with the press and the media and with the other businesses sharing my sector. I blithely (naively?) 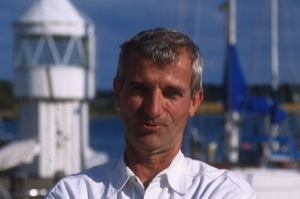 assumed – for decades, no less – that everyone in the bluewater community would have a pretty reliable grasp of basic physics, completely overlooking the fact that while many sailors (many people in all walks of life) are indeed familiar with the main principles, plenty of others don’t have a clue. It was this realisation that eventually persuaded me to put my knowledge of the science of bluewater cruising down on paper. 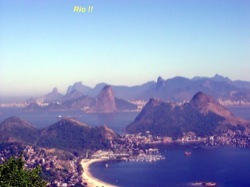 My books on the subject have been translated into six languages and downloaded millions of times. I make them available to download free of charge because I think it is very important to demystify the subject and investigate/reduce it to the underlying physical principles. My mantra is that clear standards can help to expose the dodgy operators in a sector more quickly and focus attention on key factors that could otherwise be obscured in the blizzard of marketing claim and counter-claim. AUXILIARY-RUDDER-SYSTEMS use a separate rudder that receives both its steering signal and its steering force from a windvane and are capable of steering a boat independently with no connection to the main rudder. 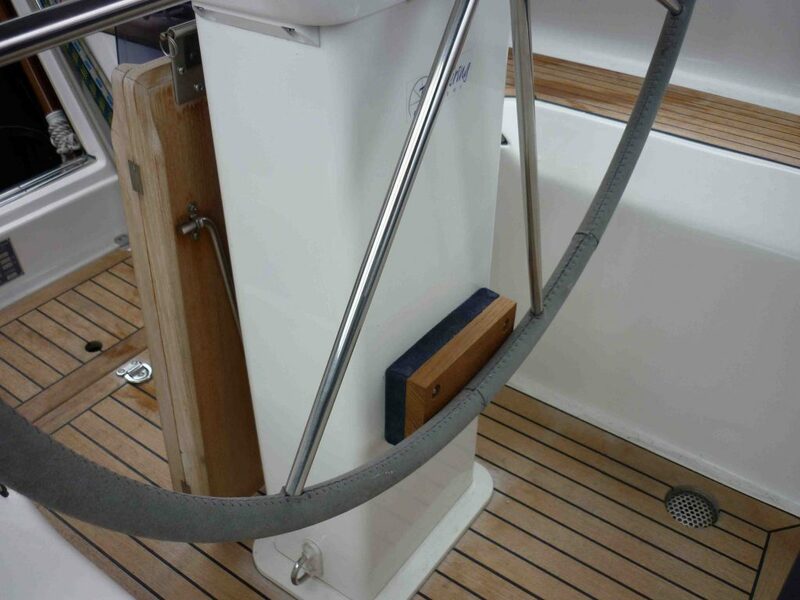 The auxiliary rudder is designed to be balanced so that even the limited force supplied by the windvane can move the rudder against the pressure of the water. Auxiliary rudder systems do not make use of servo forces. DOUBLE-RUDDER-SYSTEMS link a servo-pendulum unit to an auxiliary rudder. 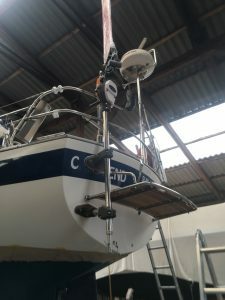 The windvane supplies the steering signal to activate the servo-pendulum unit, which in turn generates the force necessary to operate the auxiliary rudder. Servo-pendulum systems are capable of producing huge steering forces, which makes double rudder systems very powerful. An auxiliary rudder needs to be about a third of the size of the boat’s main rudder to provide good results, which immediately restricts the type and size of craft for which auxiliary rudders are a realistic option (this assumes, of course, that the auxiliary rudder is not operating in the turbulent wake of a closely-mounted main rudder and always remains immersed even when the boat is heeled – it doesn’t take a genius to realise that rudder surface out of the water might as well not be there at all). SERVO-PENDULUM-SYSTEMSuse the water flowing past the boat to generate servo forces that are transmitted to the main rudder via a system of lines. A small windvane will suffice, because all it has to do is adjust a small pendulum rudder. Small though it may be in terms of surface area, the pendulum rudder blade sits at the end of such a long lever (and consequently generates so much force) that the system can capably manage boats as long as 60 feet (and the large main rudder that goes with them). A servo-pendulum system can apply forces in the 150-200 kg range through the steering lines, which is obviously very much more than most human helms could manage (especially hour after hour, day after day). Their great leverage enables systems of this type to cope comfortably with main rudders of almost any size, so it is more likely to be the difficulty of transferring the force generated effectively and reliably to the main rudder (either through the boat’s wheel or tiller or through the emergency tiller) that rules them out in a particular situation. 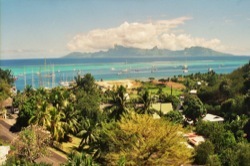 Some people look at the Windpilot range and conclude that the PACIFIC PLUS must be the PACIFIC’s big sister, but nothing could be further from the truth: the PACIFIC can handle much bigger and heavier boats than an auxiliary rudder system, whose application is necessarily limited by the size of the auxiliary rudder (and the aforementioned need to ensure that it is roughly one third of the size of the main rudder). The auxiliary rudder part of an auxiliary rudder self-steering system can readily be used as an emergency rudder, although it will usually be much smaller than the main rudder (the 1:3 ratio discussed above), so steering performance will be limited. 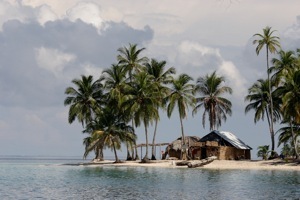 Generally it will be necessary to reduce sail significantly to maintain satisfactory self-steering. This is not just because the auxiliary rudder is smaller than the main rudder, but also because the loss of the main rudder impacts unfavourably on the centre of lateral resistance. It is no secret that Windpilot has manufactured all the main system types during my time at the helm, first in stainless steel and, since 1985, in aluminium. Less has been said about exactly why I have overhauled my systems three times on the way to today’s modular range produced using industrial methods. 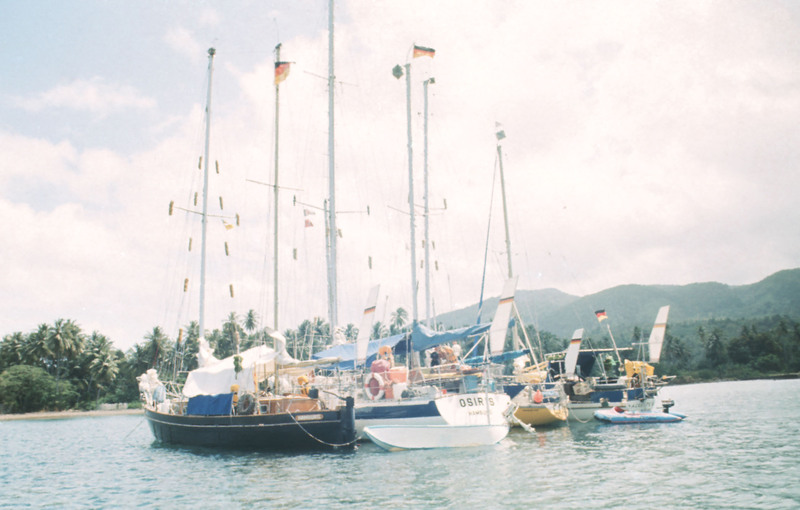 In the early 1980s, a 33-footer counted as a pretty big boat and something like German sailing legend Bobby Schenk’s first Thalassa, a Fähnrich 34, was the stuff of dreams for many sailors. One of my systems would have suited perfectly, although Bobby used an Aries in those days. It didn’t take long though for 33 feet to begin looking decidedly average – and designs were growing significantly wider as well as longer. The need to provide compelled me to respond: my ATLANTIC series was not going to have a happy time with anything over 35 feet. My PACIFIC systems were at that time complicated stainless steel constructions that deepened the hole in my accounts with every sale. The market was obviously trying to tell me something, so I decided to bite the bullet and start again. 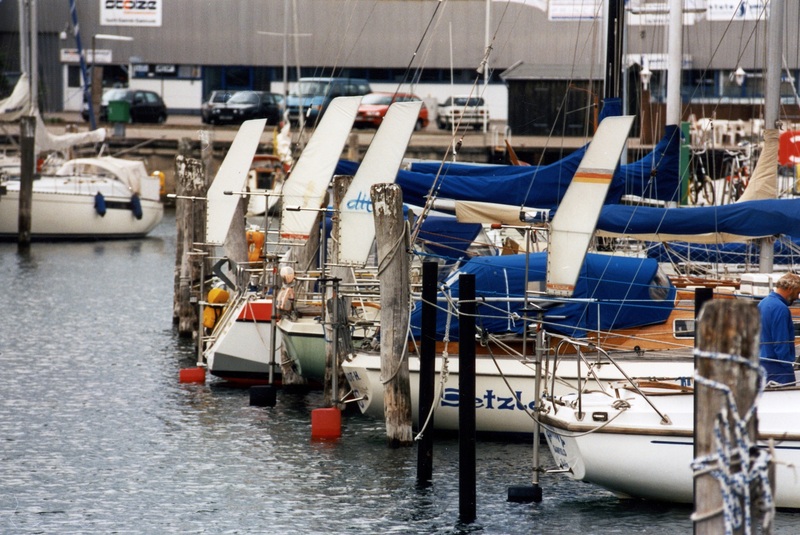 My decision to change tack in production matters and develop the PACIFIC and PACIFIC PLUS systems appeared entirely logical to me, as it would mean Windpilot products would be able to handle boats of up to 60 ft effectively in the future. Logical it may have been, but it was still a giant leap for me and the business. I have never regretted it though because it laid the foundations for my current system family. 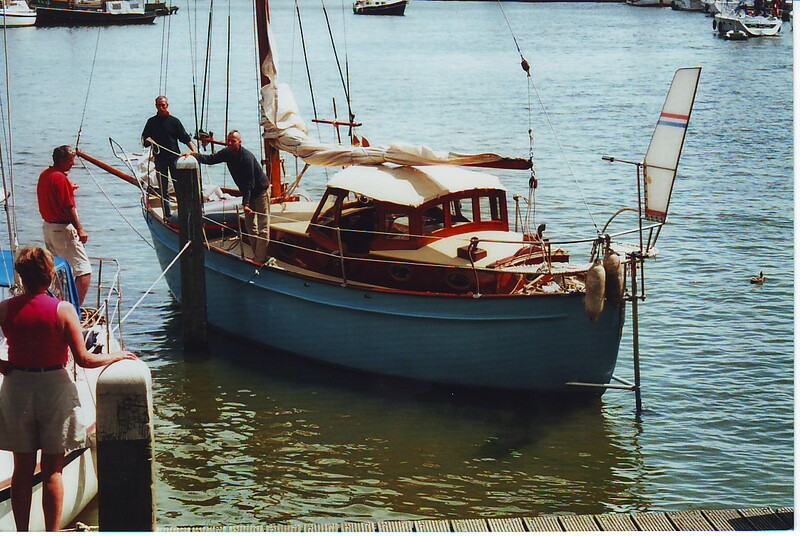 Windpilot stopped selling simple auxiliary rudder systems in 1984, after which Derek Daniels – one of my fellow operators in the windvane steering business – and his Hydrovane system had this particular segment of the market (auxiliary rudder with no servo component) to themselves for many years. I should point out that the Hydrovane systems, which used an H vane, were not subject to the same 35-foot limit as my V-vane operated ATLANTIK systems. Derek’s view at the time was that his Hydrovane should be good up to around 40 feet. 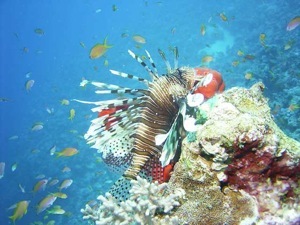 It is also worth bearing in mind that the performance of auxiliary rudder systems tails off gradually as boat size increases and that the upper limits of their effectiveness can be extended with careful trim, pre-emptive reefing and – needless to say – an easily steered form below the waterline (a long keel, in other words). That said, it remains the case that a simple auxiliary rudder system will never be able to match servo-pendulum systems in terms of force generated because it lacks the advantage of that long and powerful lever. Derek Daniels understood all of this of course and told me that he suspected the advantages of my servo-assisted Pacific Plus auxiliary rudder were partially to blame for Hydrovane’s declining market share. Derek actually offered me the chance to buy Hydrovane in 2001 when he decided it was time for him to retire. Should I have seized the opportunity and taken one of my competitors out of the running? I thanked Derek for his offer but decided to leave Hydrovane alone. Having had this close encounter with the business, I was very interested to see how Hydrovane would develop over the years to come. My initial correspondence with the brand’s new owner, John Curry, gave cause for optimism, although it soon became apparent that plans for the basic product design extended to nothing more than a few tweaks here and there and that the product would continue to be manufactured by the safe hands of the long-time supplier/manufacturer in England. Another thing that soon became apparent was that the effort saved by keeping the product and its manufacture largely unchanged was instead to be channelled into a revised marketing strategy. 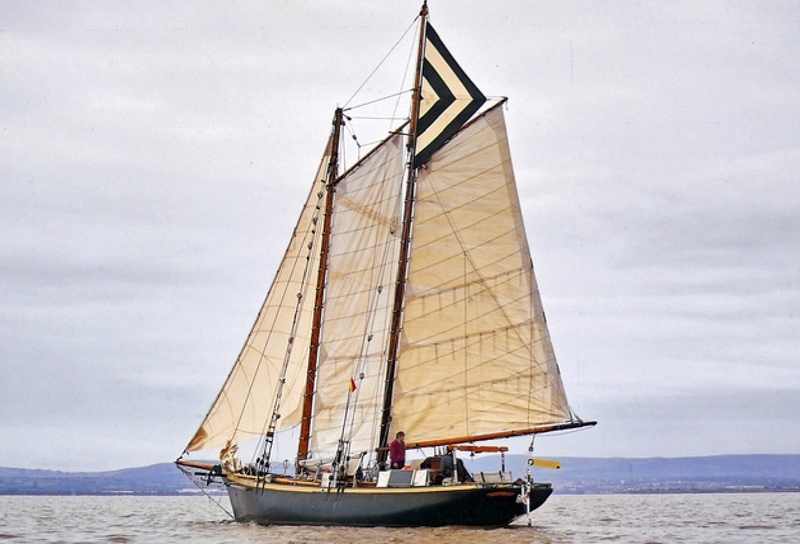 Focusing on the importance of having an emergency rudder – an emergency rudder ready and waiting in the form of the Hydrovane auxiliary rudder – presumably seemed like an attractive strategy given the shift towards fin keels and spade/balanced rudders. Hydrovane began concluding agreements with organisations like World Cruising (ARC) and several event organisers in the US, presumably using event sponsorship as a way to gain (exclusive?) access to participants and the chance, I suppose, to start driving home the new message about emergency steering from the very first pre-event seminars. I can appreciate that there is a certain logic to this approach in marketing terms, but where is the practical logic in a windvane self-steering company trying to persuade potential customers to put emergency rudder performance ahead of self-steering performance in their purchasing decision? When I realised that my ATLANTIK range was failing to keep pace with changing customer requirements, the logical response as I saw it was to change the product. 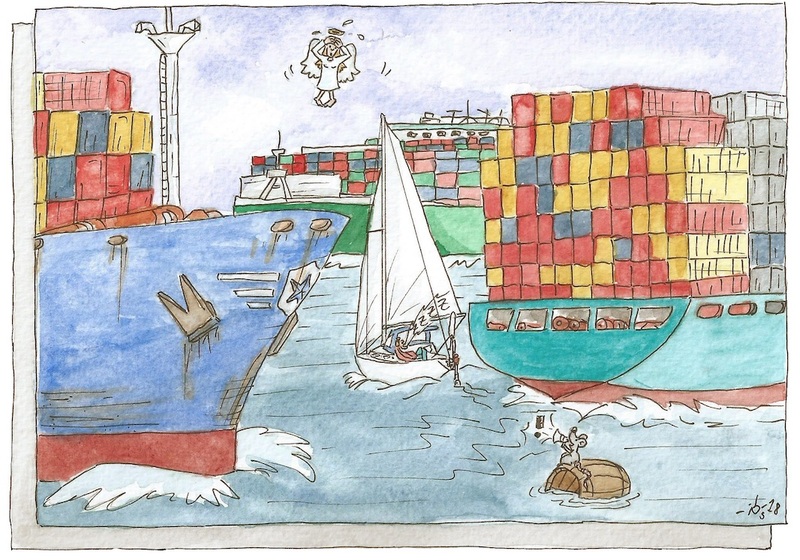 Attempting to “realign” customer requirements instead may well be a more creative way of tackling the problem, but at the end of it all our sailors still need self-steering they can rely on all day, every day. This marketing realignment had an astonishing impact, although we are so used to being marketed at all the time that the astonishment was probably quite short-lived. One of the drawbacks of marketing (a drawback it shares with exhibiting at boat shows and providing sponsorship), however, is that it has to be paid for – and ultimately the only source of new money are customers. Recovering marketing costs in a niche market poses a particular challenge because relatively few sales in a year means a relatively large share of the costs has to be borne by each buyer. I cannot help but wonder if this might perhaps shed some light on one of the eternal mysteries of my trade: why has there never been any significant price difference between a straightforward auxiliary rudder system like the Hydrovane and a powerful servo-assisted double rudder system like my Windpilot Pacific Plus? 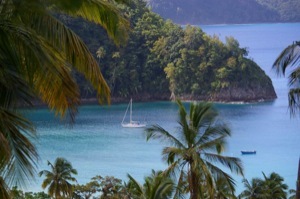 Several cruising event organisers have recently decided to add an emergency rudder to their mandatory equipment list. An emergency rudder is no use at all until you need it, but if you are unfortunate enough to end up needing it, it is absolutely essential. 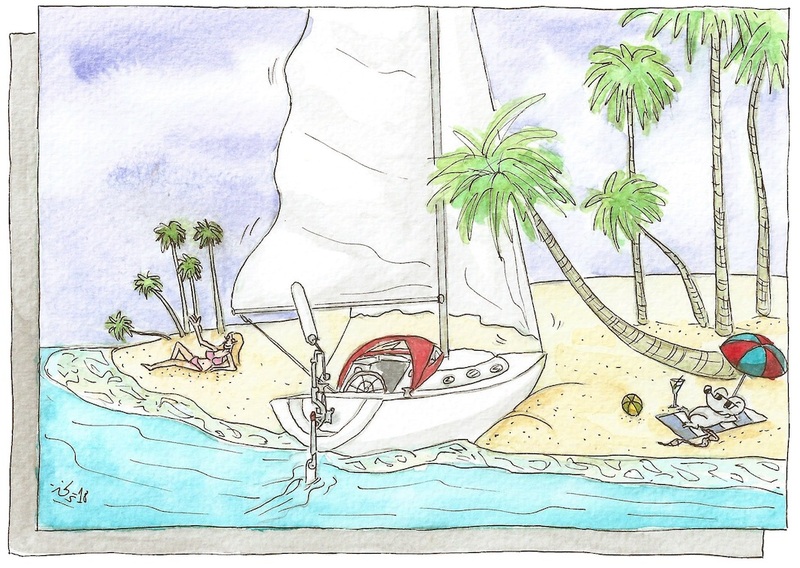 Whatever conflicting financial interests there may be at play, however, it does the sailor no favours to focus on emergency rudder options at the expense of properly effective self-steering. Let me make it clear, before I go any further, that the boats entered for the GGR are undoubtedly all suitable in terms of size and design for use with the Hydrovane systems. 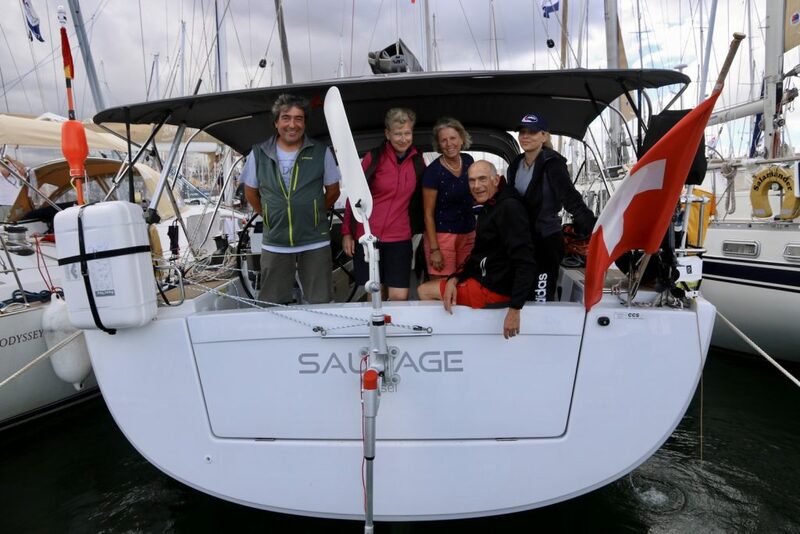 What exercises me about the relationship between organiser and sponsor is what it means for the event’s participants, the actual sailors themselves. When a sponsor commits money to an event, it has certain expectations of the event organiser. The GGR organisers know that and so do their sailors, most – if not all – of whom will be needing to buy equipment that can be had from only a few sources. And one of these few sources is their event sponsor… Might there be an expectation that they join the dots? So, a company pays an amount of money (sponsorship!) 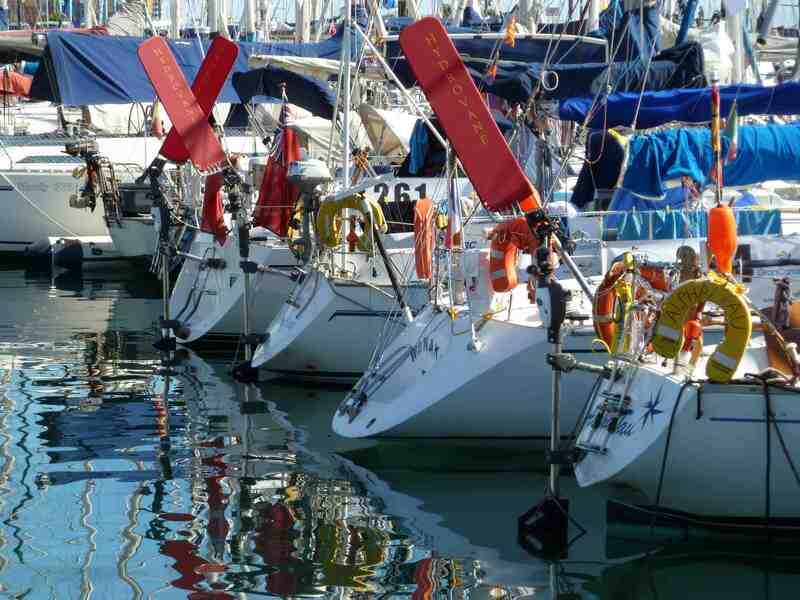 to an event organiser and receives in exchange exclusive access to big-dreaming sailors, who are then guided, through carefully weighted advice, to a particular purchasing decision: marketing genius! If you like that sort of thing. 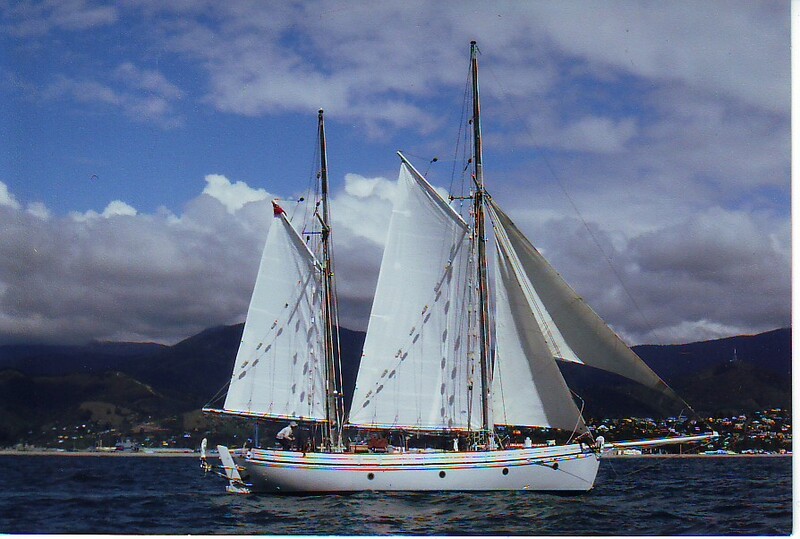 If non-GGR sailors end up plumping for a windvane steering system that ultimately falls short of the “properly effective steering” benchmark at sea, they can presumably comfort themselves with the thought that at least they have an emergency rudder ready to go if need be and that consequently their investment was not entirely wasted. The manufacturer, for its part, can put together an impressive library of photos showing boats that it has successfully equipped. Everyone’s a winner; well nearly anyway. It has been more than 15 years since I decided not to buy Hydrovane, so why have I decided to write this just now? Simple: it has taken time and a lot of back-and-forth with knowledgeable sailors for me to feel confident that my early suspicions have some merit. Now that I have reached that point it seems only fair to share my thoughts in case they may be useful to anyone facing the issues involved in the future. Some prospective bluewater cruisers leave a windvane steering system out of their plans entirely in the misguided belief that an autopilot will take care of everything for them. All of us in the mechanical self-steering game have an answer to that! 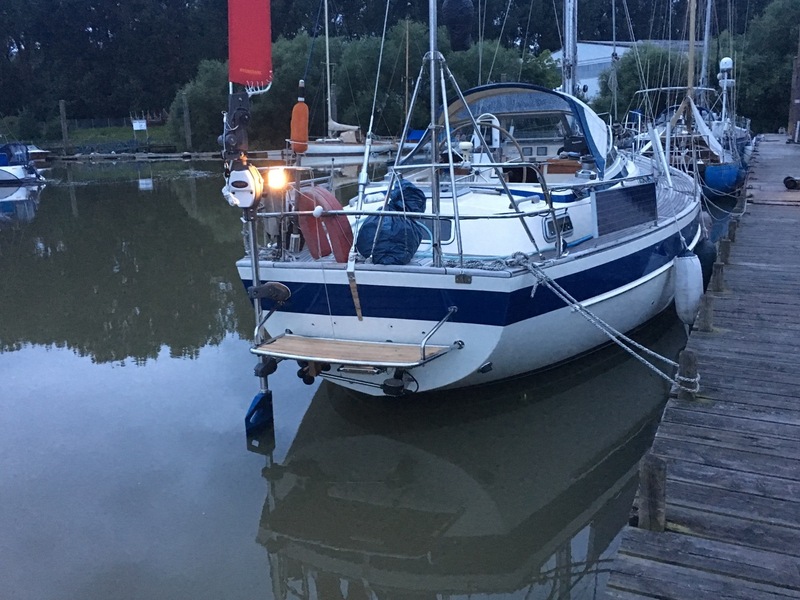 Some prospective bluewater sailors find themselves in two minds about a vanegear because they have potentially conflicting plans for the back of the boat. Sometimes there will be an easy solution to the conflict, but physics (and indeed common sense) can quickly make a nonsense of what seems like handy convenience. 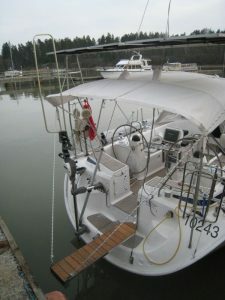 Hydrovane states that about 75% of the systems it has sold over the last ten years are installed in an off-centre position and there are many, many photos on its website showing units mounted well out to the side of the transom with the rudder visible at the water surface even with the boat stationary. What happens when the boat heels? If there is any wind to speak of, the auxiliary rudder will be at least partially out of the water almost all the time on one tack (when it is on the high side), which must surely have at least some impact on its effectiveness. Hydrovane’s German brochure cautions potential customers that designers do not approve of mounting windvane steering systems on platforms or dropdowns and that doing so can invalidate parts of the boat’s warranty. Presumably this has something to do with the common misapprehension about the loads transmitted to the hull by servo-pendulum systems. The thing is, the way that servo-pendulum systems operate means that in fact the only load they transmit to the hull is their own weight plus the force required to move the wheel or tiller, which will generally add up to around 50 to 70 kg. The overwhelming majority of platforms are designed to be used by the crew, who surely place considerably more load on this particular part of the boat than a servo-pendulum system (as decades of first-hand experience would seem to confirm). The same German brochure says the only requirement if you want to use a Hydrovane with hydraulic steering is that the yacht be able to hold a straight course with the steering locked. If it cannot hold a straight course in these circumstances, the brochure continues, the steering cylinders must not be properly sealed. Hydrovane, it reports, has equipped countless hydraulic steering boats, many of which sail perfectly well under self-steering even with the main rudder left unlocked. I find this puzzling on more than one level. Standard procedure when using an auxiliary rudder system is to set the main rudder to counteract any constant weather (or lee) helm so that the auxiliary rudder only has to manage the variable deviations from course. This necessitates being able to adjust the main rudder precisely as required and then lock it in place reliably to minimise the workload for the auxiliary rudder. The part about improperly sealed “steering cylinders” must, I think, refer to the hydraulic cylinders attached to the quadrant, which can suffer from leaky seals that allow oil to circulate even when the rudder is supposed to be stationary. 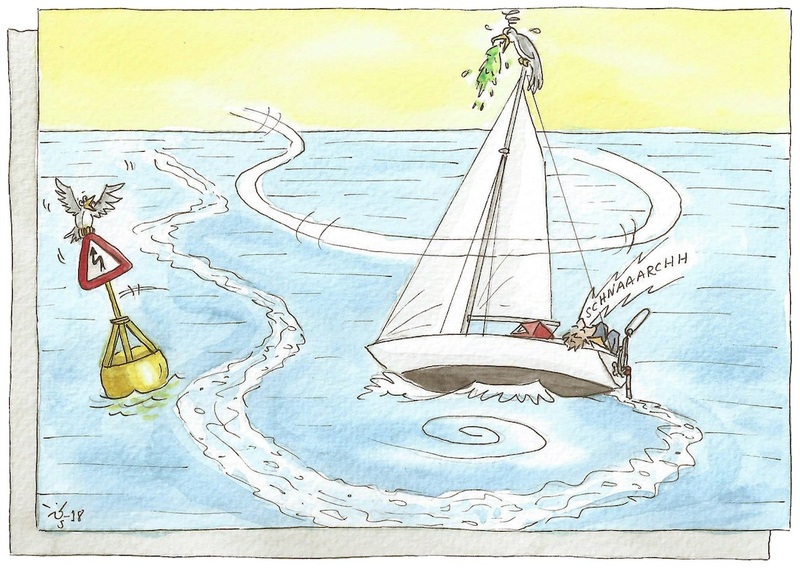 This makes it almost impossible to achieve good steering performance with a windvane system because the main rudder is so susceptible to being knocked out of position (without the wheel even moving) and driving the boat off course. Electronic autopilots can cope to an extent, but only at the expense of very high power consumption and excessive wear (leading, in all likelihood, to premature failure). 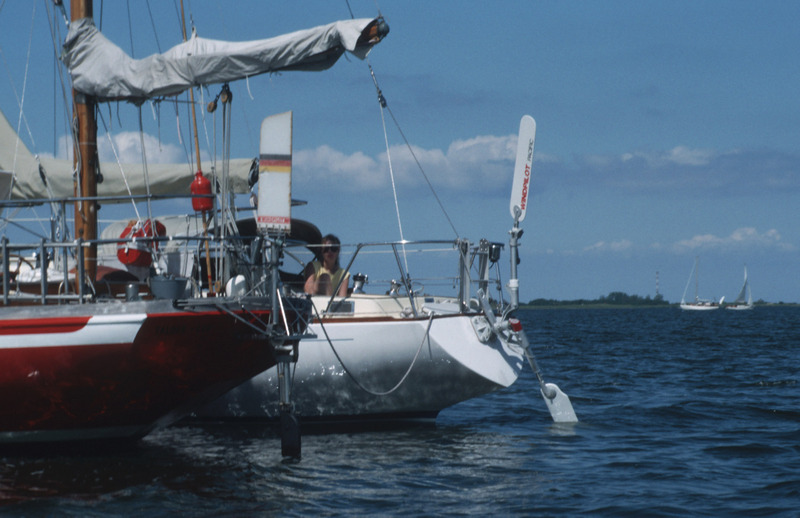 According to the company website, the Hydrovane is suitable for use on multihulls subject to the same criteria that apply for monohulls (balanced boat, not too heavy, too twitchy or too taxing on the helm) but should ideally only be installed “at the end of a pontoon/hull”. Has it really escaped the notice of the experts that the only place to find symmetrical flows on a cat is in the centre and that fitting a vanegear close to the edge of one hull will expose it to the thoroughly confounding effects of the laminar flow that dominates in this location? I hope I have provided some food for thought here and will leave it to you, the reader, to draw your own conclusions. Watching developments at Hydrovane since I passed up the opportunity to take it over has been an interesting experience. I shouldn’t be surprised about that really, as interesting experiences have a habit of finding their way to me. I discuss several more from my back catalogue in my new article on copy-cat windvane steering systems, a little treat I have been saving up for some time and a powerful demonstration of how we all (all of us in the mechanical self-steering business anyway) now truly do live in a global village.